Who doesn’t want to have a pool deck that looks amazing as it feels? Traditional concrete can be hot to walk on during blistering heat and also lacks aesthetic appeal to the naked eye. Why settle for traditional dull concrete when you can spice things up a bit and give your outdoor the look and flavor it deserves? As summertime approaches, the first thought on the minds of people both young and old alike is “When can I hop into the nearest pool?” No matter what your age or background everyone enjoys a refreshing dip in the water. 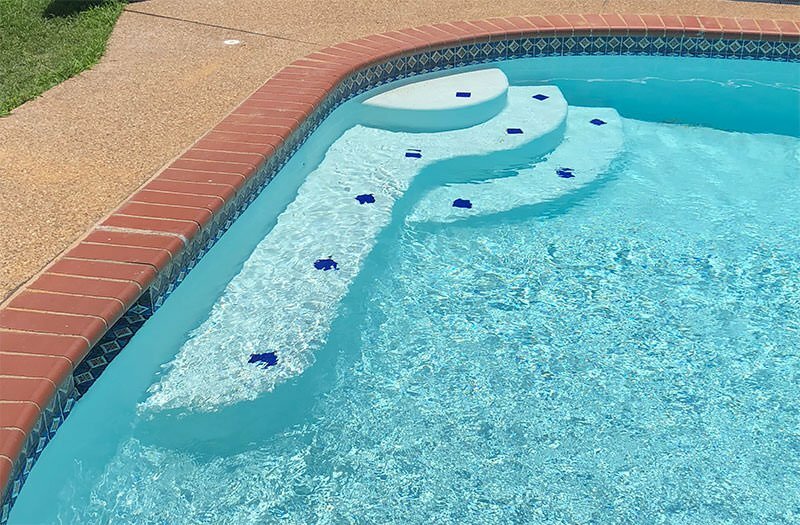 Traditionally, many older home pool styles had cantilever type decks that were not particularly aesthetically pleasing to the naked eye. 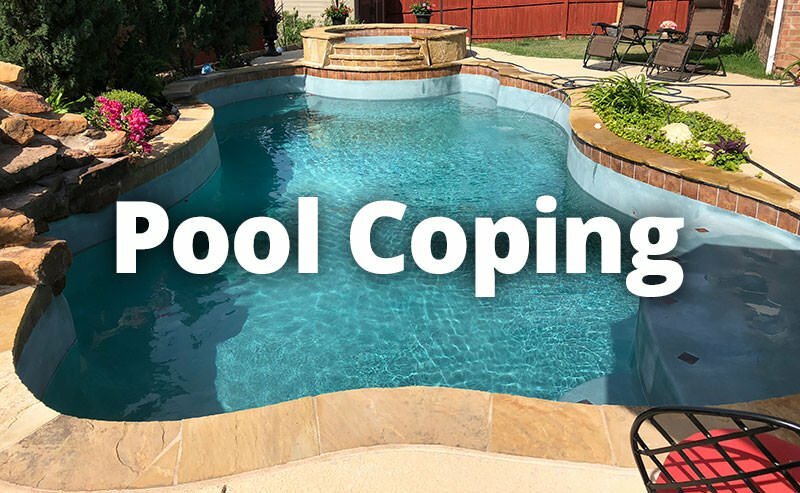 However, new technology pool coping has become more prominent in providing better-looking backyard options with little to no hassle at all. May 31, 2018 August 27, 2018 Willsha General Leave a Comment on How Much Does It Cost to Build a Swimming Pool? 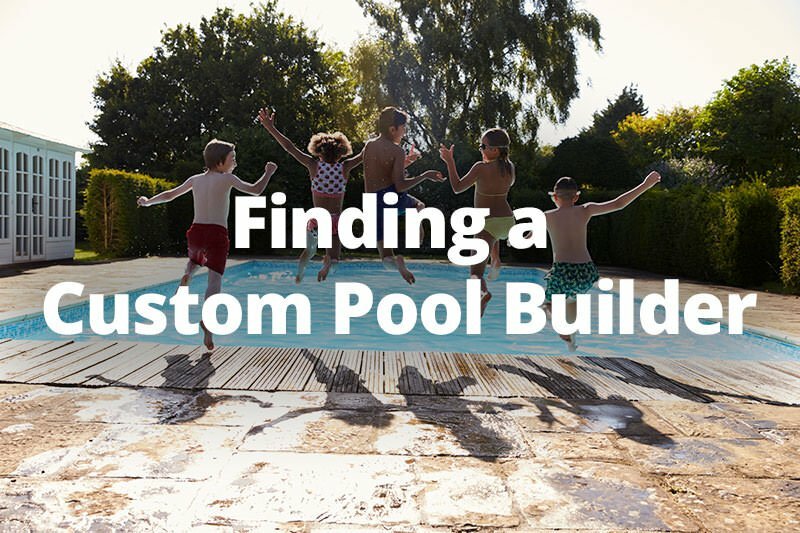 How much does it cost to build a pool? This question is typical for would-be pool owners. Unfortunately, it does not have a straightforward answer. 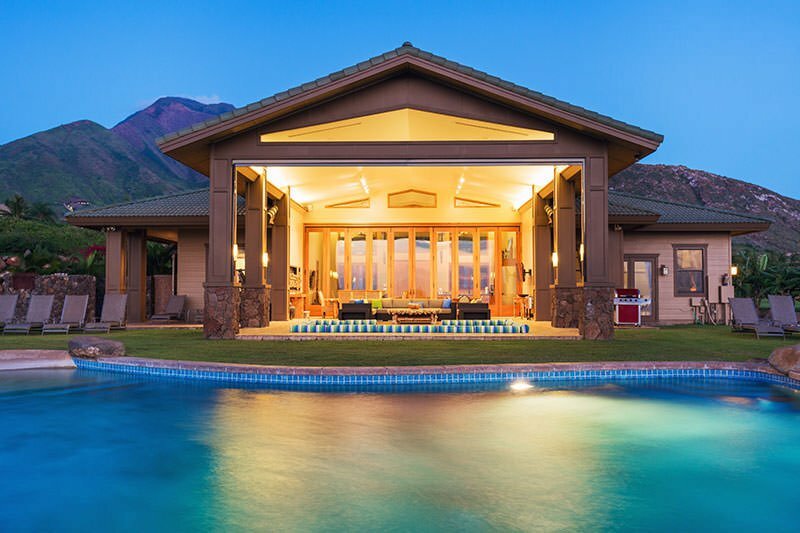 Several variables go into the final price tag for a swimming pool installation project. Then, you have to consider the ongoing cost of maintenance and operation. 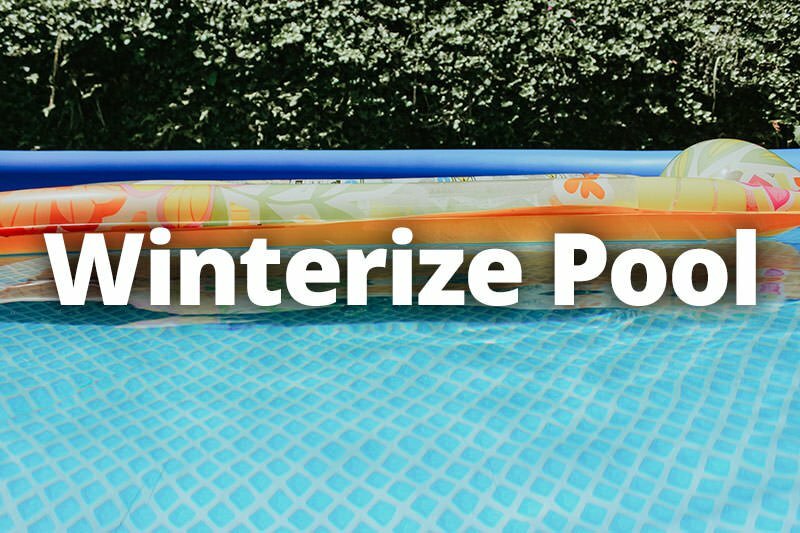 You may even want to think about the value that the pool could add to your property.